Without a cohesive database management strategy and rigorous control of data inputs, inaccurate, incomplete or poorly formatted data will find its way into your database. Often, a larger database means a bigger problem. 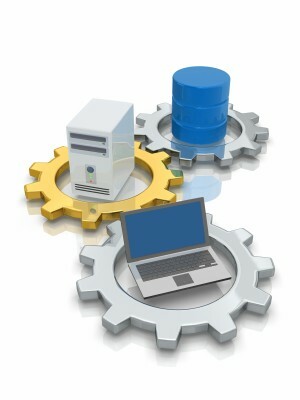 It has been widely accepted that most databases are riddled with errors. These errors are the cancer of information systems, spreading from place to place and causing operational and financial havoc. Unfortunately, while data errors are spread throughout all parts of databases, the data cleansing efforts in practice mostly focus on customer data standardization, de-duplication and matching. Cleansing the rest of the data is relegated to manual work and this rarely succeeds. Contact us and learn how we convert unstructured data into actionable intelligence that help our clients to bring their business to greater heights.